Most women dream of straight, smooth and silky hair. We spend hours taking care of this valuable asset because a hairstyle can give a significant boost to your personality. 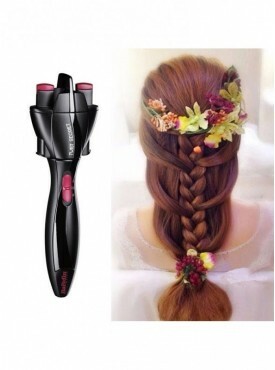 With the easy availability of hair products and appliances such as hair straightener, dryer, roller, curler, etc. Getting stylish hair at the comfort of your home is secure. One of the most loved and owned hair appliances is hair straightener, however, using this product is not as simple as it looks. With so many different types of hair straightener online it only gets more confusing to choose one. 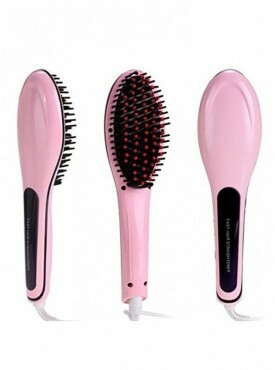 Among the several types you’ve seen, flat irons are one of the best hair straighteners. They’re a little expensive, but considering the safety concerns, it is among the best ones available in the market. While shopping looks for a ceramic hair straightener, the ceramic coating ensures it is gentle on the hair and adds shine to the tresses.